Brow Gel–Where has this been my entire 32 years? Why am I just now finding out about it’s magical powers? I feel like this is only the beginning of a beautiful brow friendship. 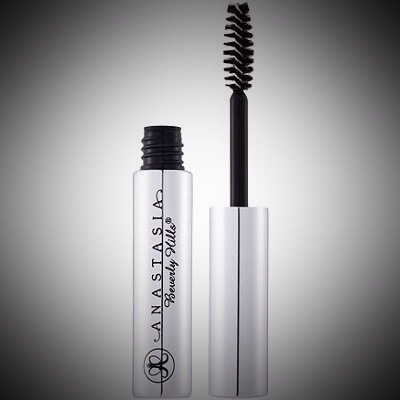 Right now I’m sporting brow gel by Anastasia–the brow Queen, herself. 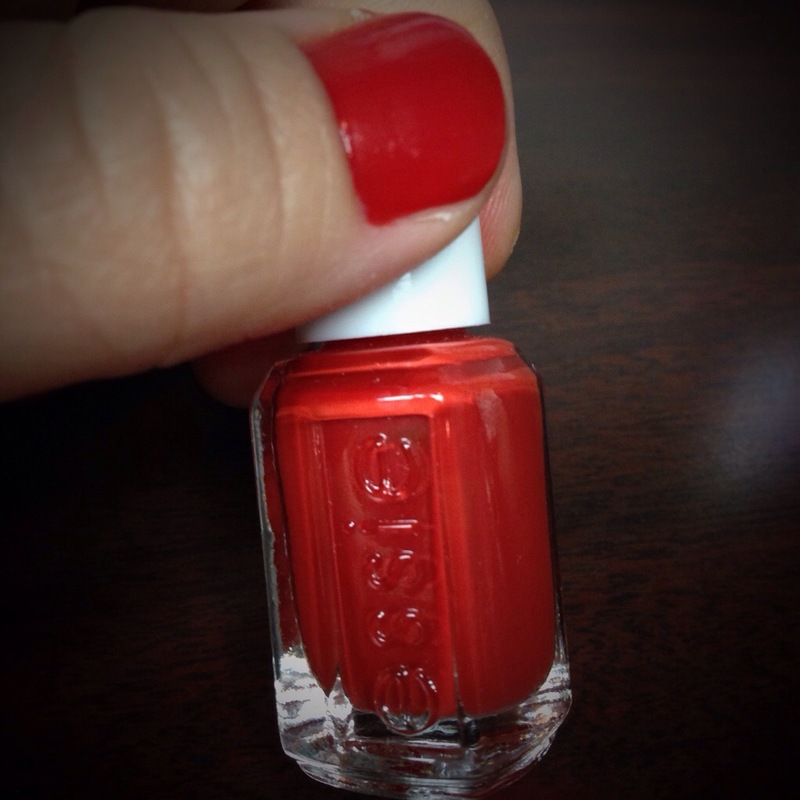 Bright Red-Orange hues of nail polish. Mui Caliente! 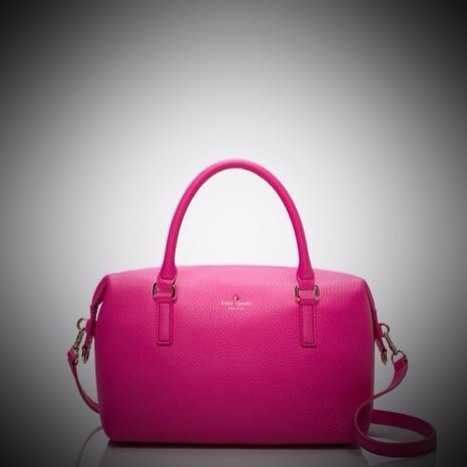 This new addition: Thank you Kate Spade for having a terrific summer sale. 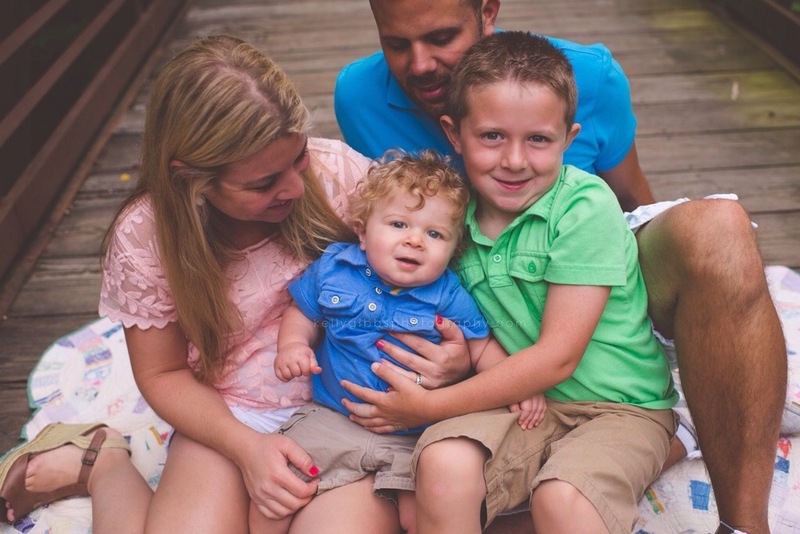 Jessie James Decker: Comin Home. Girl can saaaaaaaaaaaang! Seriously, she’s really really talented. Miranda Lambert: Platinum. Specifically “Automatic”, “Somethin Bad About to Happen”, “Bathroom Sink”, and “Pricilla”. I don’t know why, but I always listen to country music so much more in the summer. The Daily Tay This lady, Taylor…well she’s hilarious! Check her out! 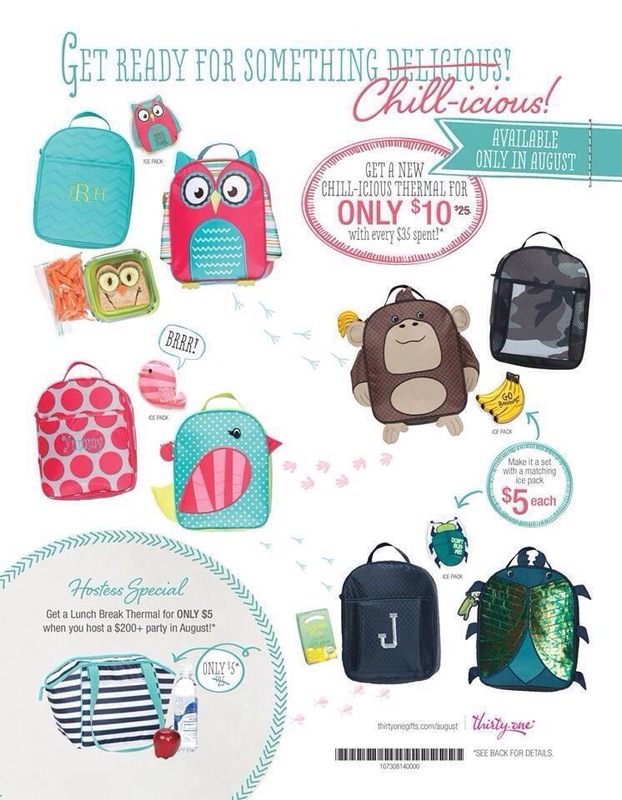 And these super adorable Chill-icious Thermal Totes from Thirty One.